BONUS 6 Summer Break – “Rerelease Episode 1 – Before The Time of Princess Aamina” in this episode, Nichel Anderson shares her most favorite episode that also was the one that inspired this podcast show journey. Nichel provides some open dialogue of perspective in this recently enhanced podcast episode for listeners enjoyment. BONUS 5 Summer Break – “Director’s Clip Notes for Episode 10 and Episode 11 of Season 1, that Nichel Anderson returns to where she left off from her last Director’s Clip Notes where she reviews these episodes as well as discuss about the characters intertwined connection with the overall universe of MOLIAE. Nichel also highlights the classification of episode 9 within the overall Directors Clip and next series of episodes for clarification. Tune in to get the insider perspective of these episodes in preparation for the return of the regular season in September. BONUS 4 Summer Break – “New Short Story: Mahogany – Part 2” the continuation and conclusion of a new short story based on during the timeframe of the Harlem Renaissance, which, Nichel Anderson was the Columnist Editor at Suite101 that first introduced the character “Jewels Sands” and her family living in Harlem. Enjoy this full short. SUMMER BREAK BONUS 3 – “Mahogany – Part 1” in this bonus podcast the introduction of a new short story based during the timeframe of the beginning era of the Harlem Renaissance, which, Nichel Anderson was the Columnist Editor at Suite101 that first introduced the character “Jewels” and her family living in Harlem. This short story will highlight the creative works and commitment to change society dicrepancies by the pioneers of the start of cultural influence by the support of many people from different ethnic backgrounds, one in particular, W.E.B DuBois. The short story Mahogany highlights the Sands family’s perspective and progress into this time of history for enlightenment and inspiration. Enjoy the short story. 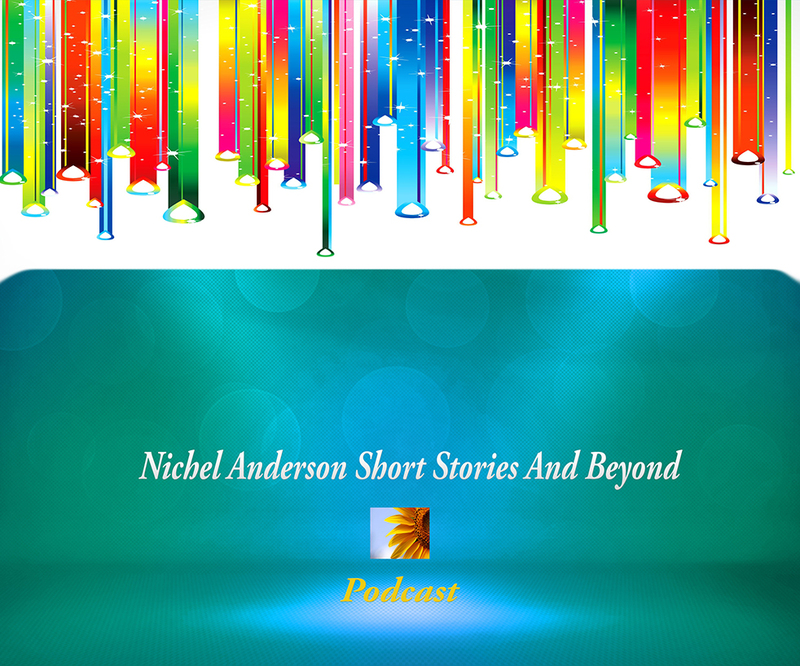 In this Bonus 2 Episode Summer Break Show topic: “Review and Future Plans of Nichel Anderson Short Stories Podcast” – Nichel Anderson discusses the previous milestones of episodes stories and announced the “and beyond new short storyline” to be released this summer that’s from a different timeline beyond Ancient Egypt – Tune in to find out, what, when, and who! In addition, Nichel opens up about future plans for this podcast that reinforces her enjoyment in writing that can inspire others on the beneficial aspect to life. Nichel shares another favorite episode from season 1 – which one could that be? You got to find out by tuning into this podcast! In this Bonus 1 Episode Summer Break Show topic: “Review of Podcast Season 1 Open Discussion” – Nichel Anderson discusses the last Season 1 2017-2018 regarding the the accomplishments noted and future goals for this podcast going into Season 2 of 2018-2019. Nichel also mentions about one of her favorite episode “Before the time of Princess Aamina” in addition the projected plans for these summer short bonuses releases talking about my favorite episode “Before the time of Princess Aamina” as this podcast show enters into Season 2 and as well as the still preparation for the “Prestige Return of MOLIAE Stageplay” along with planned future guests.